Processing audio files is a complex and painstaking work, especially when it is necessary to distinguish from the General noise one voice to save in a separate file. To do this, come to the aid of the program-audio editor program. Launch the program Adobe Audition to highlight voices from a recording. Using File menu, Open command from the disk select the desired audio file. Remove background noise from audio recordings to pull out voice from a record. Noise removal consists of two sequential steps: first, find the part of the recording where there is no sound, only noise. Typically areas with noise are either in the beginning or at the end of it. Next, you will receive a range of noise. Highlight the area where there is noise, then select the Effects menu, command, Noise Reduction, click Get Profile from Selection. With this tool you will tell the program what to remove to get the result. Wait until the program will analyze the selected area and displays the spectrum of the noise. Save noise profile to a file, click the Save button Profile. Next, remove the noise. This can be done in the fragment file, and in the entire record. 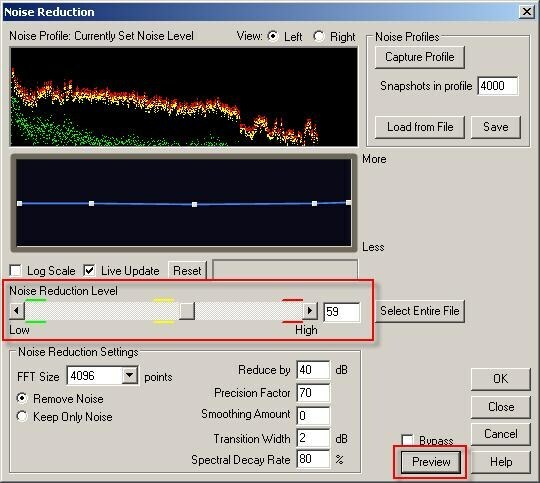 Select Remove noise, before it set the level parameter value Noise Reduction Level to maximum. Listen to the preview sound file without noise, to do this, click the Preview button. If necessary, modify the settings of noise reduction. After setting the desired parameters, run noise removal, click on the OK button. Apply Dynamics Processing with compressor installation for the desired type of voice, for example, rock vocal, then the compressor, which is called a Multiband compressor with the Broadcast parameter. You can also open the equalizer and change the settings for the best results, extract voice from audio recordings. After removal of the noise you can repeat the procedure, putting as noise and other elements present in the audio file, for example, music. To do this, follow the first two steps, as a sample, select any movie, which has music but no voice. Cleaned up the places in the file where there are no words for this, select a snippet and manually stop them using the Effects menu, click Mute. After that, normalize the vocals, go to Effects menu, select Amplitude and Compression, then from the list select Normilize, click the OK button. Cut voice from the finished record is hard enough, even if they use the best software. Removal of voice best use Sound Forge, which is most efficiently compared to some other programs will help to achieve the best options end-of-record. 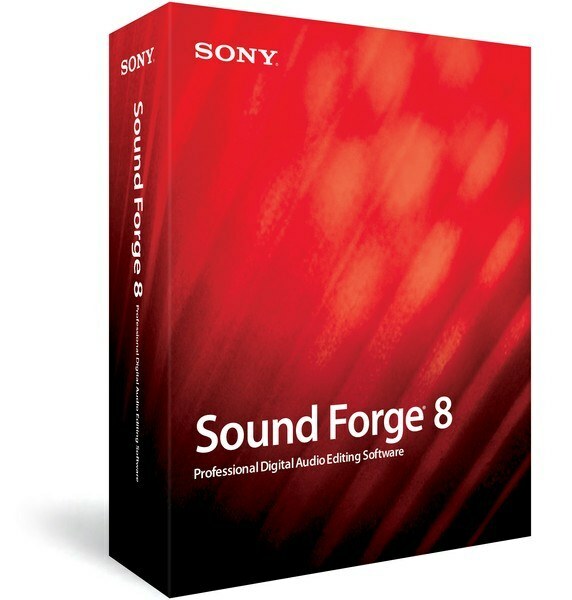 Download program Sound Forge from the official developer site of Sony. This is one of the few programs that has the most fine tuning edit audio recordings. The program is paid, so before using it you will need to obtain a license key, which opens the access menu. When paying with a software product with a Bank card, be extremely careful, use a virtual on-screen keyboard and the antivirus program with the function of scanning the network. After installation and registering the program Sound Forge, run it, if necessary, install crack. Via the menu "File" add a song or other audio recording, where you need to cut out voice. Go to Process and open Channel Converter. Select the preset Stereo to stereo – Vocal Cut (remove center material) and confirm the operation. The result of the processing in this case will depend entirely on the source file, if the vocals was previously recorded using stereorelease treatments are likely in the target file, you will hear its echoes. The principle of this method is based on the removal of the Central part of stereodinamikami, because the recording quality may not be the best. The resulting backing is unlikely to fit you for business use, rather, they are more relevant for practice or home use. Depending on the purpose of the backing determine the suitability of the program Sound Forge, because it is not free, but the quality of the recording is often lower than expected. It is best to choose an alternative program if, in addition to voice removal you will no longer use the other functions of this software. Explore the capabilities of Sound Forge before buying.